Mumbai: Ousted Tata Group Chairman Cyrus Mistry Tuesday ruled out chances of a truce with Ratan Tata, claiming his fight is for larger issue of governance and that he will slug it out without giving up his family's 18.5 percent holding in the $103-billion conglomerate. "I will fight for that. I have fought for that... We have been there for 50 years, its not one day or two days," Mistry said a day after he quit from the boards of six listed Tata companies and declared he will take his battle against Tatas to courts. "This is not about a business group fight. It is not about those type of things. If that was the situation, I would like to sit in the position. That's why I have removed myself from the position, because it is not me looking for position or power," Mistry said in an interview. He replied in negative when asked specifically if his family will exit its ownership in Tata Sons, the holding company of the country's biggest conglomerate, if he loses his fight in the courts. Mistry family's 18.4 percent holding in Tata Sons is valued at close to Rs 1 lakh crore and is the single largest non-promoter group investor for over five decades. Mistry surprised all by resigning from all six key Tata group companies yesterday, even before the EGMs of some firms where shareholders were to vote on Tata Sons' proposal to oust him from directorship. When asked if there is a chance of smoking the peace pipe, Mistry sought to distinguish his fight from feuds in India Inc's families, saying he is fighting for larger issues like ethics and governance at what is arguably one of the most revered conglomerates. "This is about governance and reforms. If governance reforms happen, I benefit, I am not saying no to that," Mistry said. The 48-year-old Mistry also ruled out demanding more board positions at Tata Sons. He continues to be the lone family representative on the board at present and has ruled out giving up on it. "I am not looking for board positions. I am looking for good governance. We will see what happens in the future," said Mistry, who was the first Chairman from a non-Tata family at the 149-year salt-to-software giant. Mistry, who blames attempts to expose wrongdoings on the governance and ethics front for his removal, said Tatas are at an "inflection point" and there is a need to institutionalise processes to future-proof the business and feared that it would go down a "slippery slope" if action is not taken. "Today, if you have a situation where the Trusts will go into the wrong hands and wrong governance happens, what will happen to the companies? If wrong decisions, both from a governance perspective and ethics, happen, this is a slippery slope that we will go down," he said. Ahead of the crucial extra-ordinary meetings of shareholders that began today, Mistry after attending a board meeting of Tata Sons last evening had announced that he was "removing himself from the EGMs" to end to the uncertainty plaguing the group companies since his sacking on 24 October. While Indian Hotels EGM took place today, some other key companies like Tata Motors, Tata Steel, Tata Power and Tata Chemicals will hold their shareholder meets through next Monday on the proposal for removing Mistry as director. Non-promoter shareholders own more than 55 percent on average in these listed firms. The EGMs have also been called to remove Wadia group chairman Nusli Wadia from three of the Tata Group companies as independent director -- Tata Motors (for 37 years), Tata Steel (35 years), and Tata Chemicals (15 years). Replying to investors' ire on value erosion due to his actions, Mistry said "convenience" of outcomes cannot drive actions always and there is a need to stand up to what is right. "At the end of the day, everybody has to take the right decisions for the right reasons. I think when you take decisions, you should take them not on the basis of what you believe is a convenient outcome, but what you believe is the right outcome," he said, adding, "If we all wanted to sweep things under the carpet, we would not take any decisions." 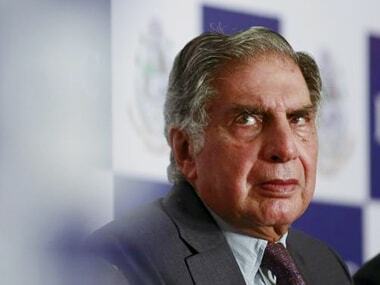 Mistry said it was his actions on the governance and ethical front which made the Tatas nervous and might have led to his sudden dismissal and added that even before his dismissal at the 24 October meeting, the Tata Sons board discussed his proposal on streamlining governance. 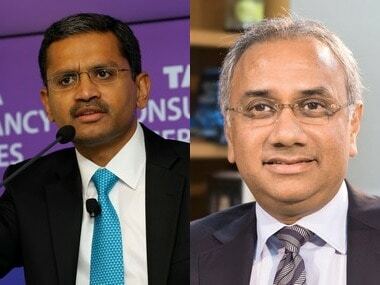 "We had multiple discussions on governance and on the day that I was removed, there was actually a tabled draft note for understanding what is corporate governance in terms of roles of Tata Trusts, Tata Sons board and the operating company boards," he said. Mistry said actions and discussions on shortcomings on both the counts had been initiated much before he was dismissed, and specifically pointed out to the Air Asia India and billionaire C Sivasankaran episodes as cases, which he said unnerved the old guard at Bombay House. 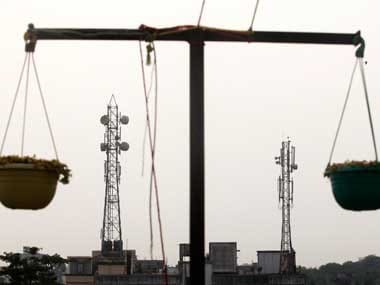 Mistry reiterated that discussions at Tata Sons about making Sivasankaran pay his share of the DoCoMo put option leaked out and wondered how the billionaire investor close to Ratan Tata sent a notice to the group within days. "Within two or four days of us discussing at the board meeting, rather than us recovering the money, he (Siva) puts a claim on us. That is absolute nonsense, very frankly," he said. Mistry wondered how the group entered the aviation business in two ventures when everybody else was making losses, but said he went by his predecessor Ratan Tata's judgement as he did not have any experience in the sector. 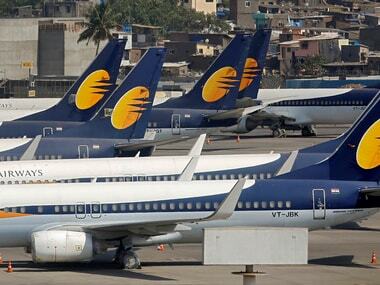 On Air Asia India, he asked why more funds were committed to the venture at the November board meet of Tata Sons without taking necessary action on a forensic audit which established a Rs 22 crore fraud in the carrier. When asked for timelines on discovering of what he terms as "malafide" practices, Mistry hinted he came to know about much of it after taking over the reins. 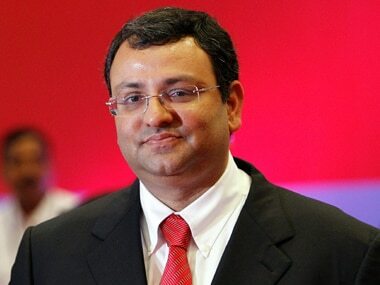 It can be noted that he had been on board of Tata Sons since 2006 before taking over chairmanship in December 2012. He justified it saying being the only "non-Tata group" person on the board, he was not in the know of various aspects. "During my watch as the chairman, my aim was that no malafides can happen under me. If anything malafide was happening, I would put in a due process to make sure that it would not happen," he said.